The summer 2019 session is right around the corner. For students still searching for an interesting course to fill out their summer break, the University of Arkansas at Little Rock has some great choices. 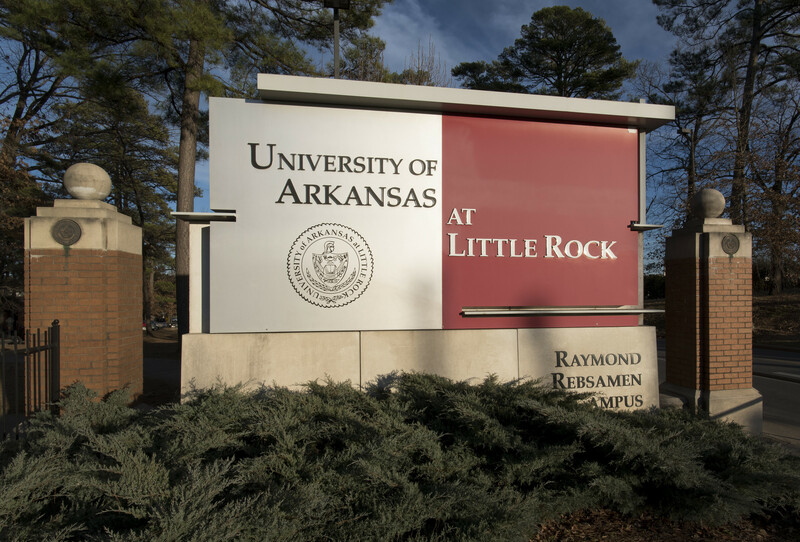 UA Little Rock courses offer students the chance to learn how cultural ideas about race still have a significant impact on the lives of minorities, learn conversational French for business and travel, and prepare for National Board Teacher Certification, as well as many other interesting topics. UA Little Rock will offer four convenient summer sessions: Session 1, May 28 to July 30; Session 2, May 28 to July 1; Session 3, June 10 to July 31; and Session 4, July 8 to Aug. 9. Priority registration runs March 25-29 while regular registration for all summer sessions begins March 30. The course will examine how cultural ideas about race still have a significant impact on the lives of minorities. This special topics class offers an in-depth study of various instructional and curriculum strategies appropriate for use with students. It empowers teachers with the skills and knowledge necessary to begin the National Board Teacher Certification. 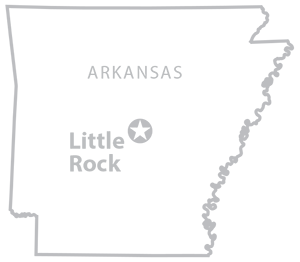 Students examine the National Board for Professional Teaching standards, rationale for becoming a National Board Certified Teacher, and develop materials suitable for documenting accomplished teaching practices. This class studies the historical development of organized physical activity designed to improve the understanding and appreciation of the purpose, value, nature, scope, and significance of physical education throughout history. This course will provide an overview of all facets of sports including management, career opportunities, marketing and promotion, public relations, fundraising, economics and finance, legal and ethical issues, and event and facilities management. This is an introductory course focusing on basic conversational skills in French for individuals interested in language primarily for travel and business. No prior knowledge of French is required. This is a hybrid course with online components in addition to class meetings. The course exposes students to an array of videos of entrepreneurs and business professionals. As an overview of entrepreneurship, it will help students determine their level of interest in pursuing an entrepreneurial endeavor while at the same time providing numerous tools the student can apply in today’s challenging marketplace. Transitional justice encompasses the study of how societies deal with the legacies of violence and human rights abuses – how they punish those responsible, rehabilitate victims, heal deep social and ideological divisions, and remember or forget the past. There is a growing acceptance around the world that gross human rights violations and acts of mass atrocity must be addressed. A variety of mechanisms have been devised and employed with growing frequency in an attempt to provide some form of accountability. This course will draw upon the insights of the interdisciplinary transitional justice field to examine a range of conceptual, empirical, and ethical questions related to dealing with histories of conflict and repression. Specifically, students will consider how transitional justice influences democratization processes; why countries deal with troubled pasts in different ways; the role of the international community in transitional justice processes; the tension between different conceptions of and demands for justice that exist at local, national, and international levels; and the moral bases for engaging in different forms of transitional justice. The class will cover a range of transitional justice mechanisms including international tribunals, trials, amnesties, truth commissions, vetting procedures, and reparations. This course gives a broad overview of aging in the world. By 2030, 20 percent of American will be older than 65. Many people are living longer and healthier lives, and older adults will soon outnumber children in this rapidly changing world. This course will explore intriguing issues, including the effects of aging, the future of Social Security, Medicare, and Medicaid, how to plan for retirement in this new age, and how future workers will support an aging society in a time of decreasing fertility rates. This online graduate course, which can serve as an elective for social work or gerontology programs, focuses on the theoretical underpinnings of the many and varied life cycles families experience. Particular emphasis will be placed on cultural influences and populations at risk.